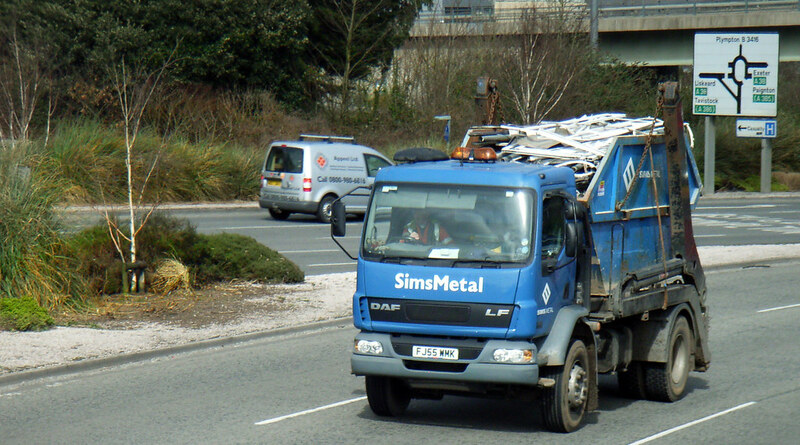 Sims Metal FJ55WMK a smaller DAF LF truck. 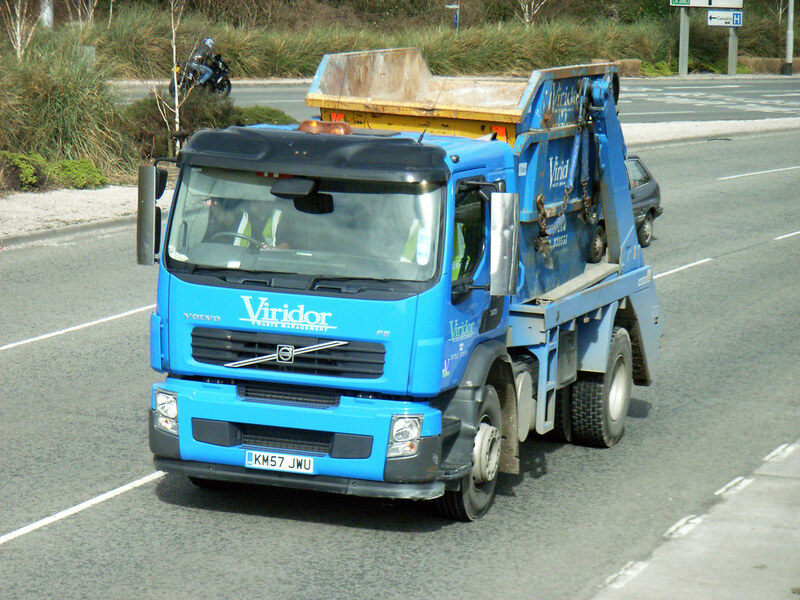 being a Friday I didn't expect to get any Plymouth City Council refuse trucks and I was right not to expect any as I didn't get any. 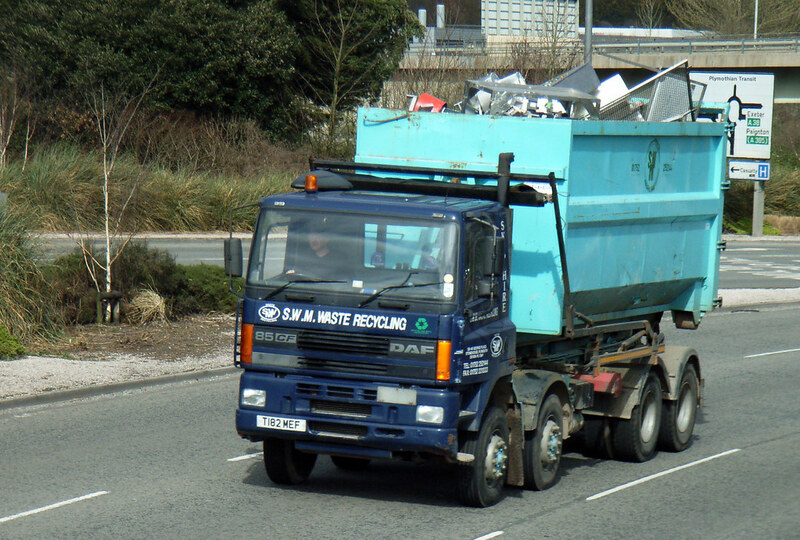 I did however catch up with a couple from South Hams DC with VU58KGY which carries fleet number 190 and is a Dennis Eagle Elite 2 N2229VRC which carries their own version of the Recycle For... livery. 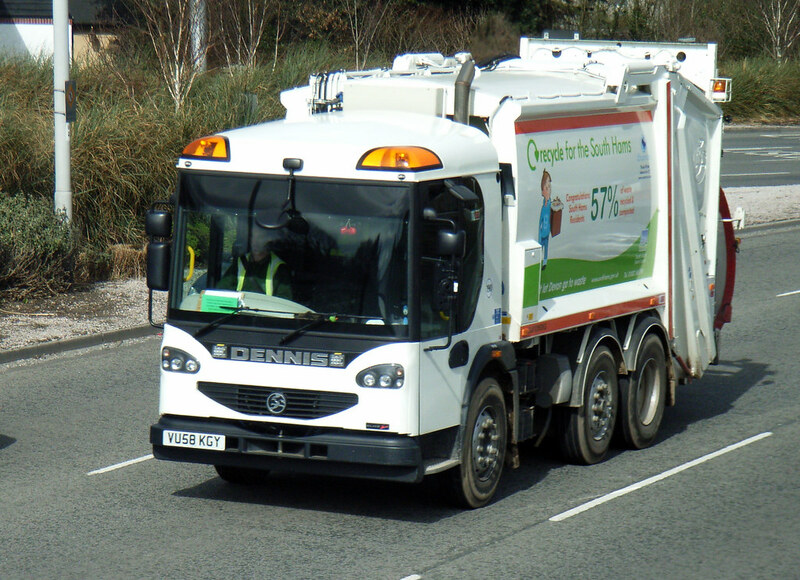 A similar scheme is being rolled out onto Plymouth's new Mercedes trucks and of course features on some Citybus Darts.